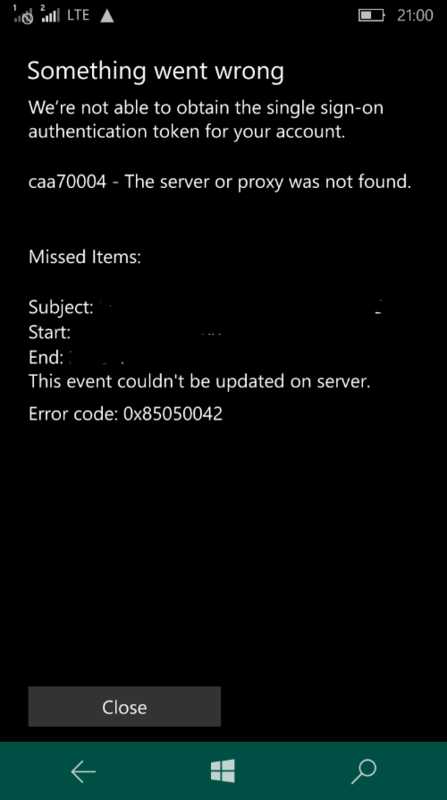 It is worth noting, only the Outlook apps (Mail, Calendar) stop working. All other apps work with data as per usual. I have read somewhere that this is because background data is restricted for the app (while roaming) but I don't know how to control this. Browse other questions tagged windows-10-mobile outlook cellular-data or ask your own question.